... the Rock My Wedding seal of approval! 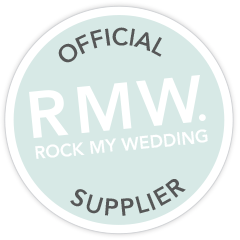 You can find us on the Rock My Wedding Love Lust List here. © 2013 YAY! Films. Powered by Blogger.